Cheese Autoflowering cannabis seeds by Dinafem Seeds belong to an Indica-dominant, feminized, autoflowering cannabis strain that originates from the cross of a Critical+ and a Cheese Auto. 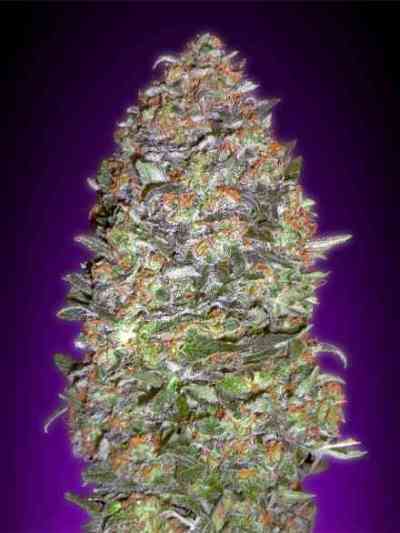 The lovers of this strain will easily obtain high-quality crops outdoors in a fast and discreet way. Moreover, those living in areas with harsh climatic conditions will be able to harvest high yields outdoors. 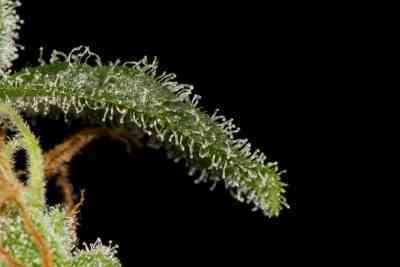 Cheese Autoflowering cannabis seed is the autoflowering version of Dinafem's Cheese. 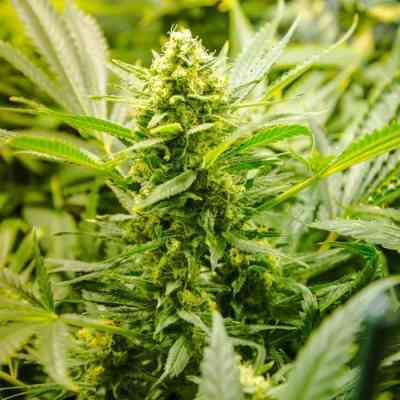 It is an easy-to-grow, vigorous, small marijuana plant that flowers fast and produces dense buds covered in resin. An auto version that preserves the intrinsic qualities of Cheese. Cheese Autoflowering cannabis seeds prove to work very well indoors. They reach full potential outdoors and will benefit from coco enriched soil at the rate of 1/3 and from careful but frequent watering. Cheese Autoflowering has a distinct flavour and aroma, with hints of fresh flowers and mature cheese. The effect is powerful, long-lasting and rather physical, which makes it a perfect strain to unwind. Awarded the Expogrow 2014 Cup for best extraction in the Hash category.